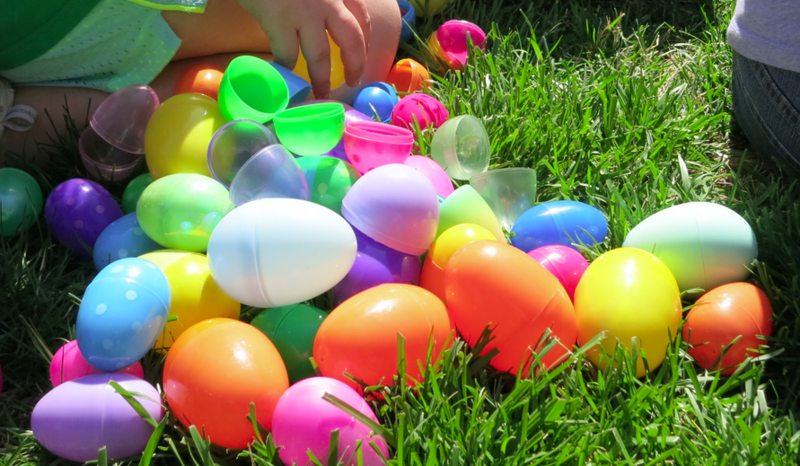 The Kenwick Center at 313 Owsley Avenue will be hosting their annual Egg Hunt tomorrow from 6-8pm. Ages 3 & under 6:00-6:30, ages 4-6 6:30-7:00pm, ages 7-9 from 7:00-7:30pm & ages 10-12 from 7:30-8:00pm. Kids will be lines up downstairs while the eggs are hidden in the park. Prizes will be awarded to each age group that finds the golden egg. Posted in Uncategorized on March 23, 2015 by sara constantine.